Great Laptops & Tablets for whatever your need or budget ! 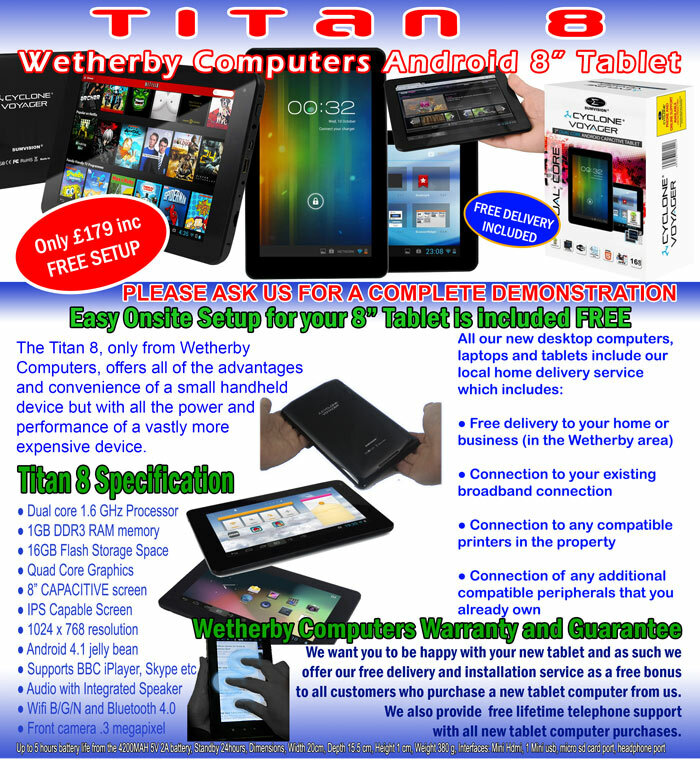 Wetherby Computers supply and install Laptops and tablets to meet your specific demands. If you are unsure what you actually need then come in and have a chat with us. We can provide honest impartial advice and also point out the pitfalls you may encounter. 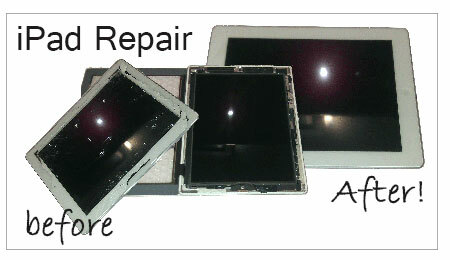 We can build bespoke laptops around your requirements based on the chassis of your choice and also supply ready-made off-the-shelf laptops and tablets as well. Connection of any additional peripherals that you already own. 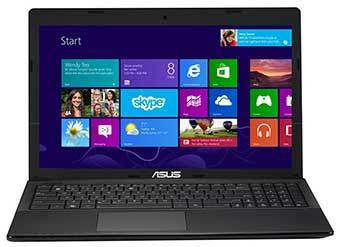 Get exactly the right laptop to suit your needs! Intel CPUs from B980 to Massive i7 Quad and SIX Core Processors. From simple 2GB RAM up to Huge 32GB DDR3 RAM. 250GB up to 1,000GB 7,200 Hard Disk Drives AND HIGH SPEED SSD drives are available! 11.6" right up to HUGE 17.3" HD+ 3D 1080p LED Screens. Glossy or Matte finish choices available free. 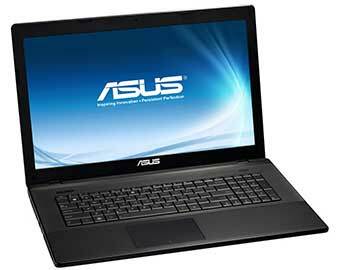 Intel 1.7GB HD Graphics with options for upgrades to High end GeForce and Radeon cards. Wireless B/G/N included + Bluetooth and Webcams all included. Card Reader included + USB 3.0 & USB 2.0. You decide on the specification that you want and we build it for you. Simple as that. Windows 7 or 8 INCLUDED (32/64 bit) FREE. BUILT TO YOUR VERY OWN SPECIFICATIONS. 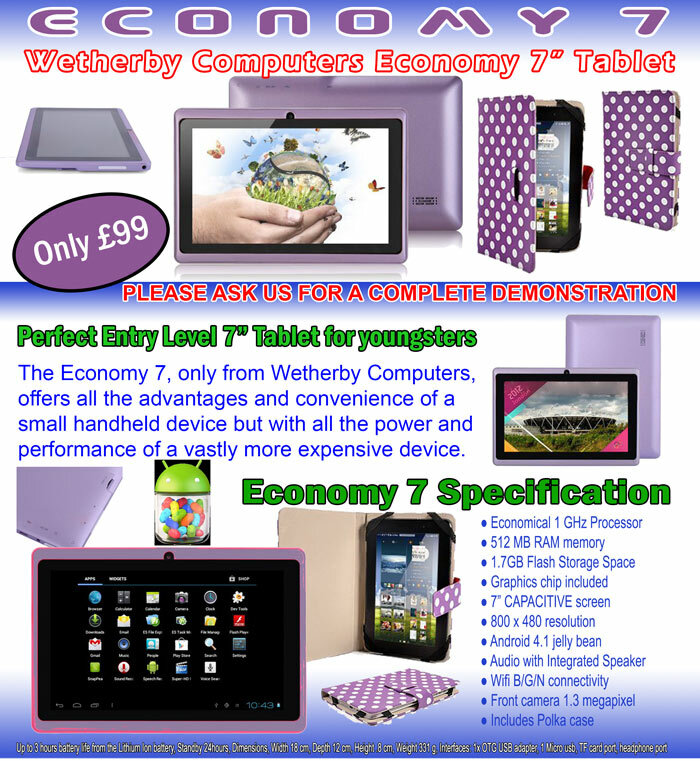 Please download the price list and product information below, which includes additional upgrades. 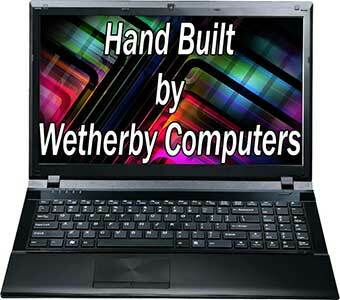 For more information please consult the Laptop Configurator itself which shows all our current Bespoke models (below). Individual Specification and Option Sheets - Updated every month / prices subject to change. 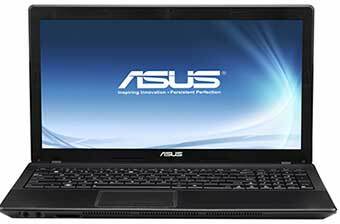 Asus balance quality and performance at an unbeatable price. 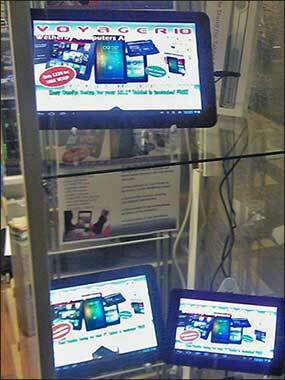 The Cyclone7 (above) is our entry level 7" tablet. The Titan8 is our mid-range 8" device and has a massive specification! And the basic Economy7 is strictly for youngsters!